An Italian exhibition featuring 60 works by Amedeo Modigliani closed after prosecutors alleged 21 of the artworks were possible fakes. The New York Times states three people are under investigation, including the curator of the show. The exhibition opened in March at the Palazzo Ducale in Genoa, Italy. 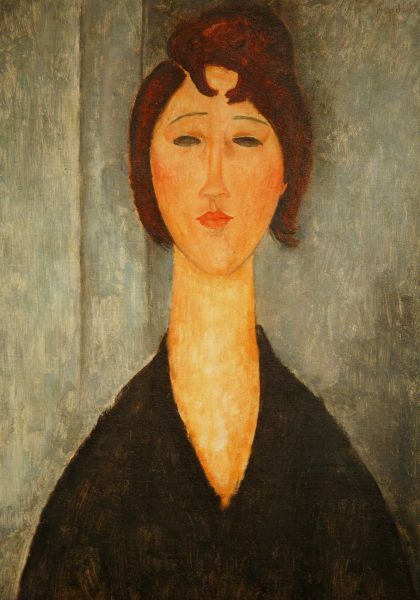 Investigations began after Carlo Pepi, an art collector and Modigliani connoisseur, saw an image from the exhibition online and claimed it was a “shameless fake.” After examining the catalog, he realized more were possible forgeries and alerted the authorities. The Pompidou Centre in Paris, home of the world’s second-largest collection of modern art, is closer to opening a new museum in China. The Guardian reports the Paris museum is close to signing a deal to open a wing in the new West Bund Art Museum in Shanghai. 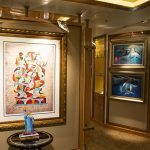 The new branch, known as Le Centre Pompidou Shanghai, will display 20 exhibitions over the course of five years. The Paris museum signed a renewable five-year deal with West Bund Group to stage exhibitions starting in 2019. 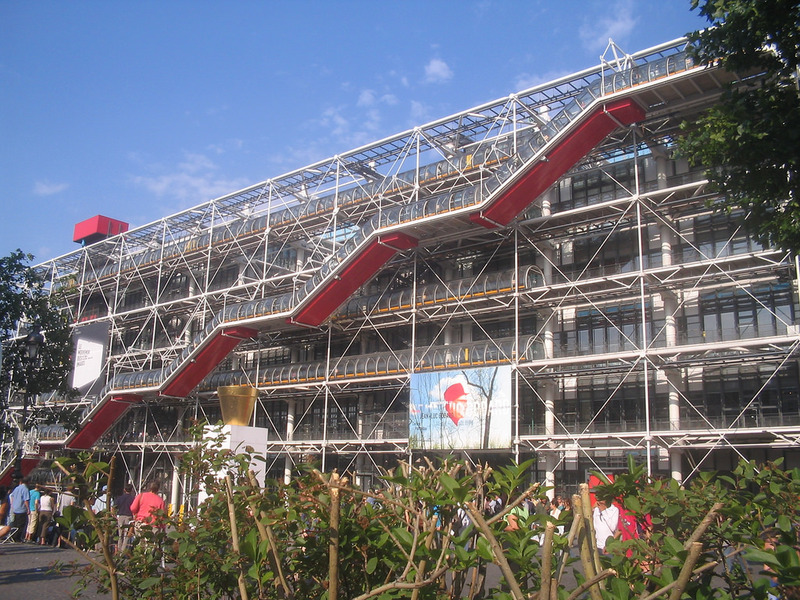 The Pompidou Centre is also planning on opening branches in South Korea and Belgium. A new video game is offering players the chance to express their creativity and become the next Picasso or Warhol. 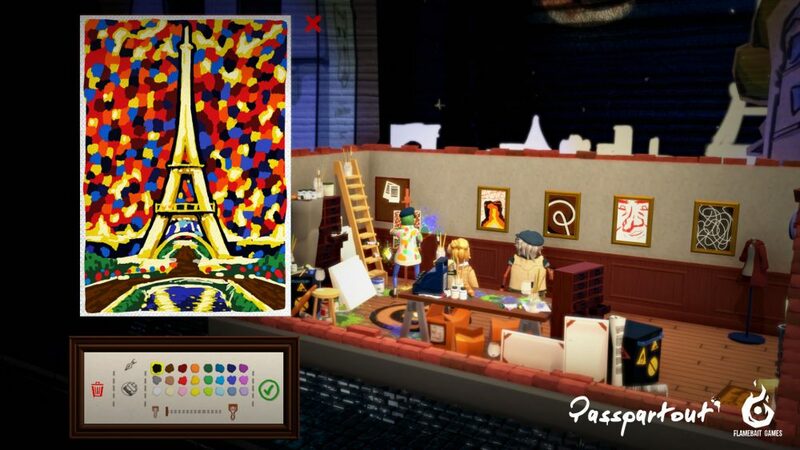 Artsy shares the details about “Passpartout,” an art-world simulator that has players creating virtual paintings and attempting to sell them to discerning collectors. Developed by Sweden-based Flamebait Games, “Passpartout” has been downloaded 70,000 times. The game is described as a tongue-in-cheek take on the art world, but also gives players the chance to express their creativity. Players can paint whatever they desire and title their works however they see fit. As the story progresses, the player earns one of numerous outcomes depending on the type of art they create. 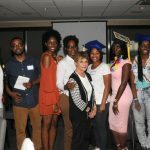 For the latest art news and information, follow Park West Gallery on its Facebook, Twitter, Instagram, and Pinterest pages.